What is Essentially Chinese �C Chinese Stuff about? 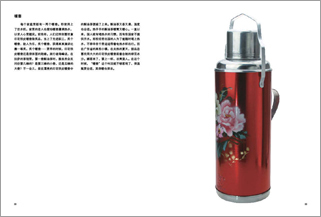 Essentially Chinese �C Chinese Stuff is a series with detailed instructions about the things usually used by ordinary people in their daily lives in china. The leading roles in this book are 125 unique objects (presented in a random order) appearing in real life in china; each of them represents one of the most authentic life minutia in China. This book is a relaxing and popular album with distinct pictures and refined instructions, which satisfies the speed reading tendency of current readers. 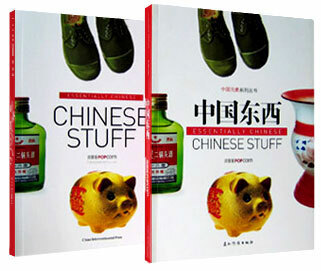 The contents of this book contains visual aesthetics and sociological concepts, which are realized by exploring Chinese objects from real life and excavated connections between “objects” and its cultural sense that unscrambled relationships among the “objects”, Chinese people and the society in a brand new point of view. This book is an objective and elegant modern diary centered by a spirit of things talk with high value for collection. The Selection criteria for Essentially Chinese �C Chinese Stuff about? 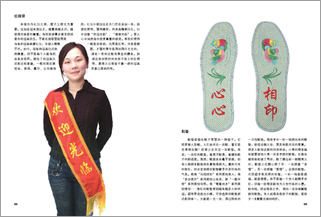 Local nature: The things created by ordinary Chinese people in real life that have strong eastern culture sense or Chinese political characteristics, for example: cooling ointment, split pants, red armband and etc. 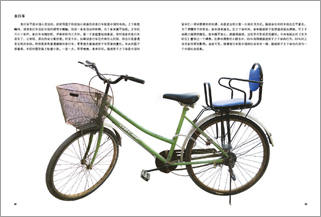 Transformation: Some products are not originated in China, however, were adjusted on its format, functions or quantity to better adapt ordinary life in China, for instance the basket or small chair placed in the bicycle. 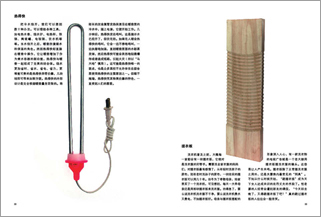 Extra functions: Some products reflect status of mind or special metal desire of life to satisfy the detailed or marginal needs, for example: DIY Back Scratcher and foot spa machine. What makes Essentially Chinese �C Chinese Stuff Unique? Unique Theme: There are many books talking about China's image, however most of them limited the theme on certain historical event exploration. 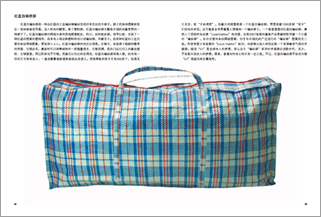 Essentially Chinese - Chinese Stuff is different from those books on describing the real daily life in China by introducing the things usually used by ordinary Chinese people. “Let things talk” is the way used by this book to reflect and record the current life in China, those ordinary things and the story behind are exactly the real, live, and on-going images of China. Unique typesetting: the typesetting is created by a team of artists and designers concentrating on visual effect with fashion format combining pictures and instructions, which is more comfortable and relaxing to read.